Simple ingredients, just Canadian maple syrup, sea salt and ginger! Fuel Simply. SKU: Endrnce Tap. Category: Nutritional Supplements. 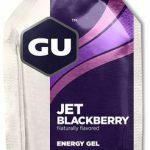 Tags: Energy Gel, Nutrition Supplement. 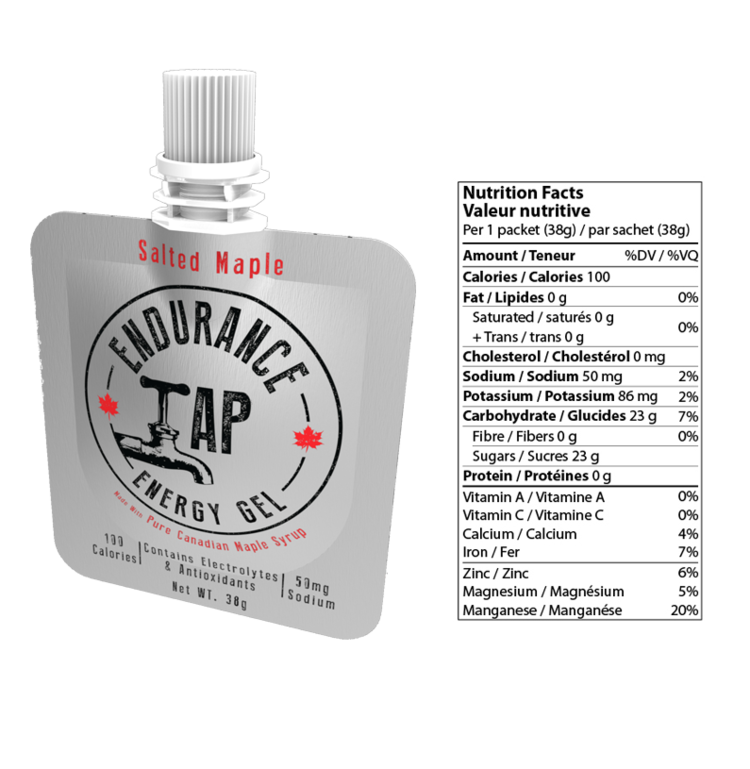 Endurance Tap Energy Gel made with pure Canadian Maple Syrup. Contains Electrolytes & Antioxidants.